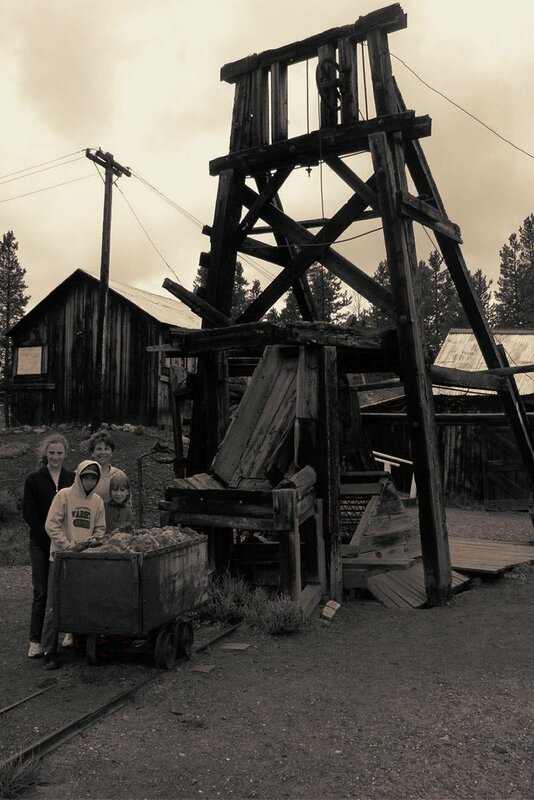 Today the Matchless Mine with the building in which Baby Doe lived and died is a popular tourist attraction. We are grateful to Johnny and Dawn Johnsson and their children for sharing their photographs of their visit to the Matchless. 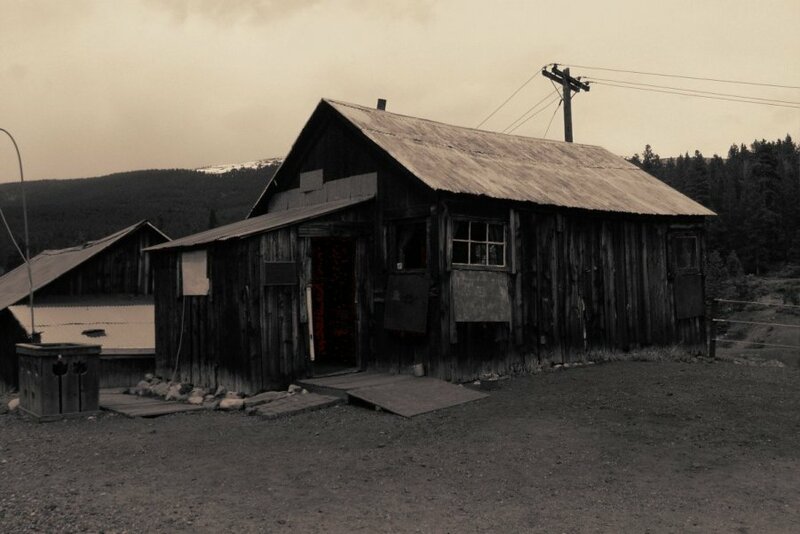 The mine building that served as Baby Doe Tabor’s home at the Matchless Mine. 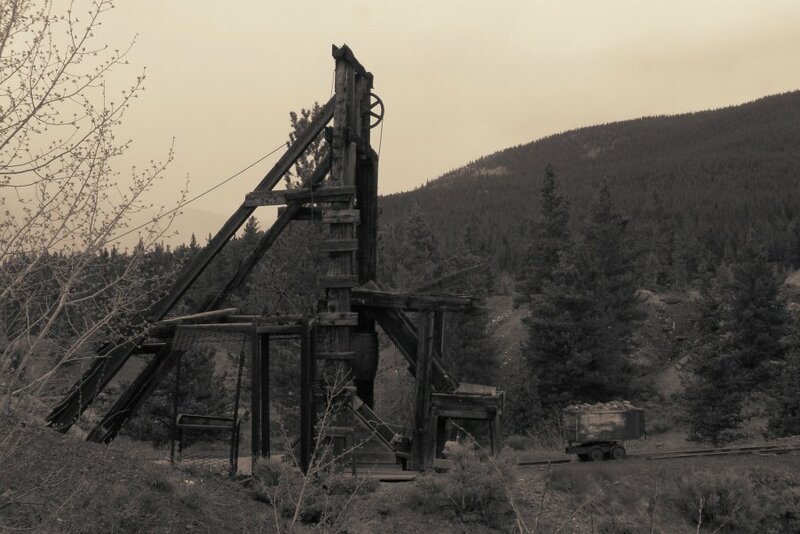 The headframe of the Matchless Mine which produced the silver that made H. A. W. Tabor one of Colorado’s richest men. 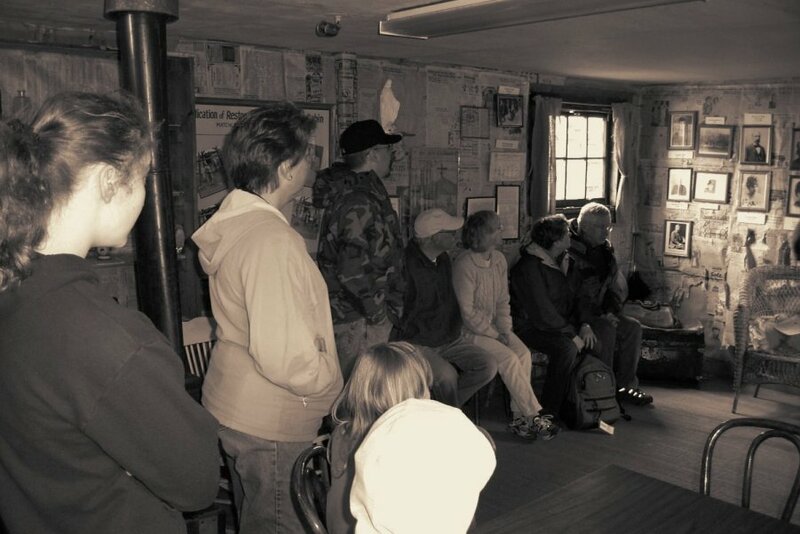 Inside Baby Doe’s restored cabin at the Matchless Mine. 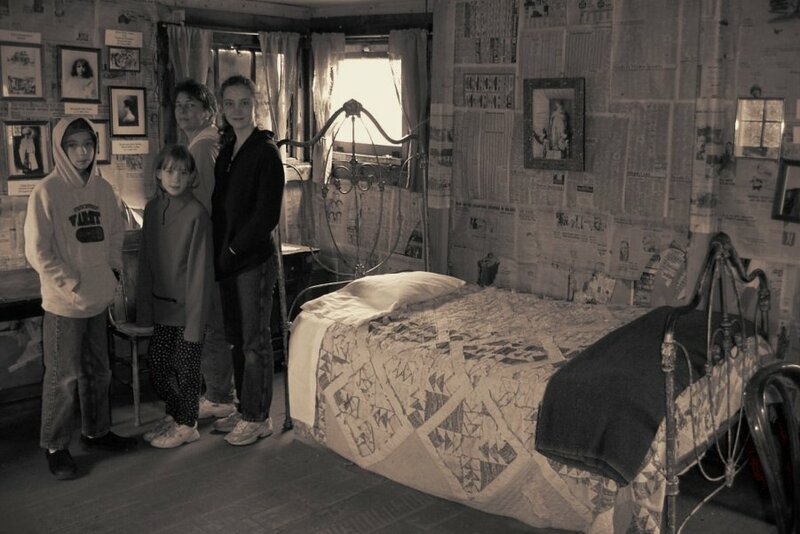 Newspaper offered little insulation for the cabin in the winter of 1935. 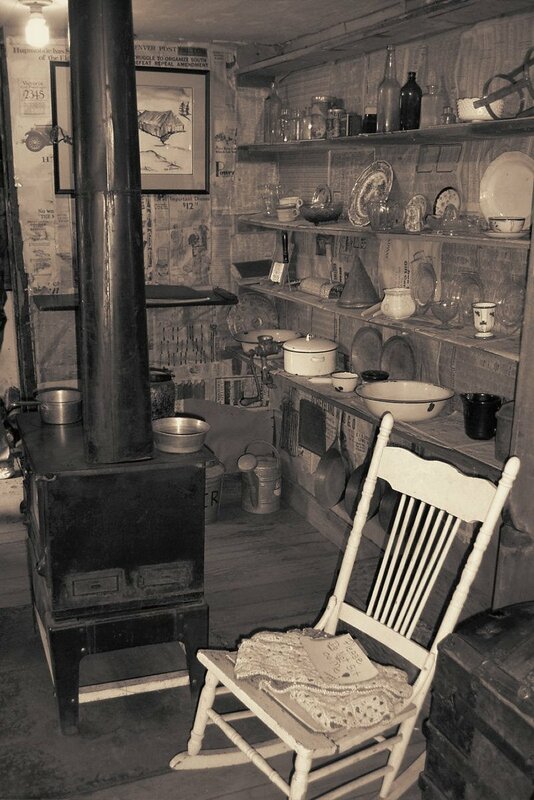 Period furnishings in Baby Doe’s cabin. View of the Matchless shaft, headframe, and ore car. 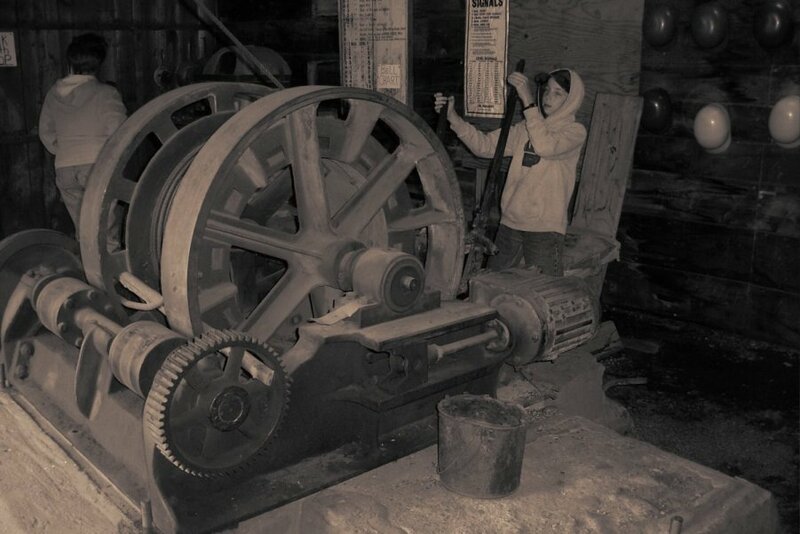 The mine hoist for the Matchless shaft. 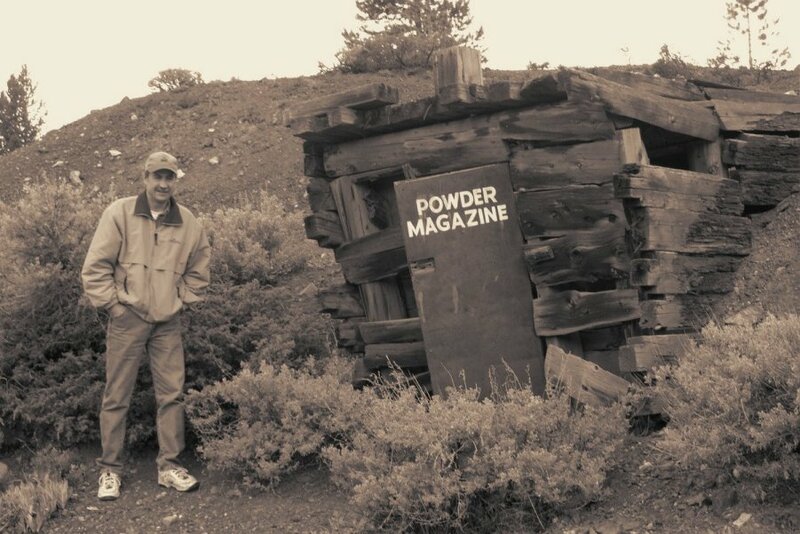 The powder magazine at the Matchless Mine.